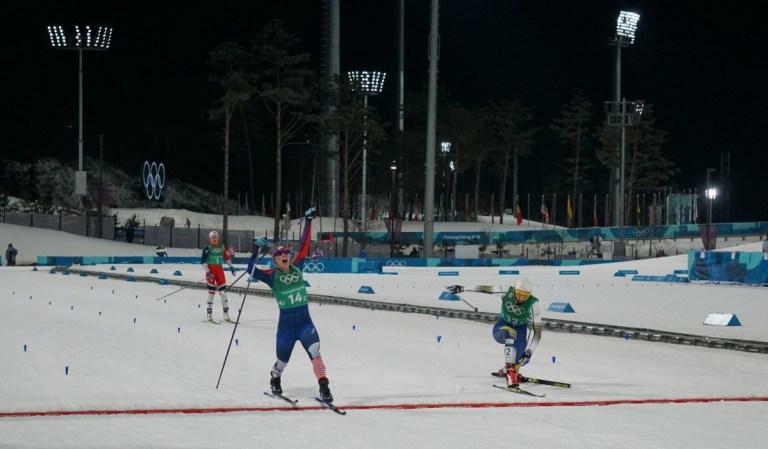 For the first time ever, the United States cross-country ski team has won an Olympic gold medal. Eli Brown, a ski technician from Traverse City, did his part to help make it happen. A conversation with Eli Brown, a ski tech for the U.S. cross-country ski team in South Korea, who helped Team USA capture its first gold medal on Wednesday. Eli Brown spent years training for the Winter Olympics, and now he’s finally going. But Brown isn’t competing as an athlete. 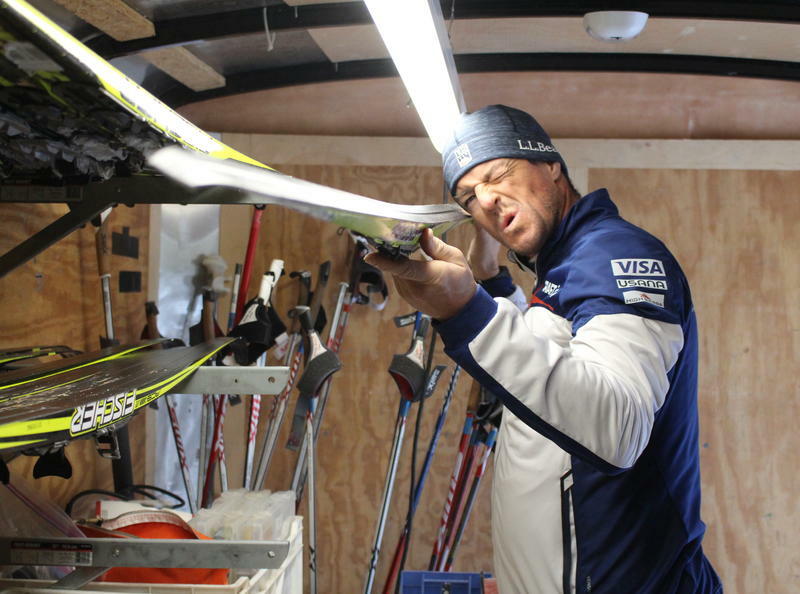 Instead, he’s making sure the U.S. cross-country ski team has the fastest skis possible. 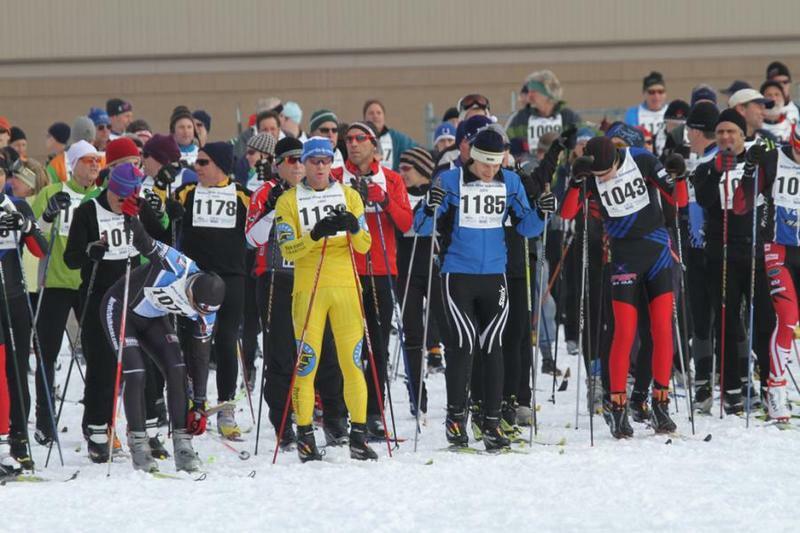 Officials are making last-minute changes to the popular White Pine Stampede cross-country ski race in Antrim County. For the second year in a row, organizers are canceling the 50-kilometer race because there’s not enough snow on the course from Mancelona to Bellaire. The 10 and 20-kilometer races will be held at Shanty Creek Resorts on Saturday.